Yesterday the Federal Reserve yelped like a whipped puppy as Jerome Powell turned into the latest iteration of his market-dependent Bernanke/Yellen/Greenspan predecessors. 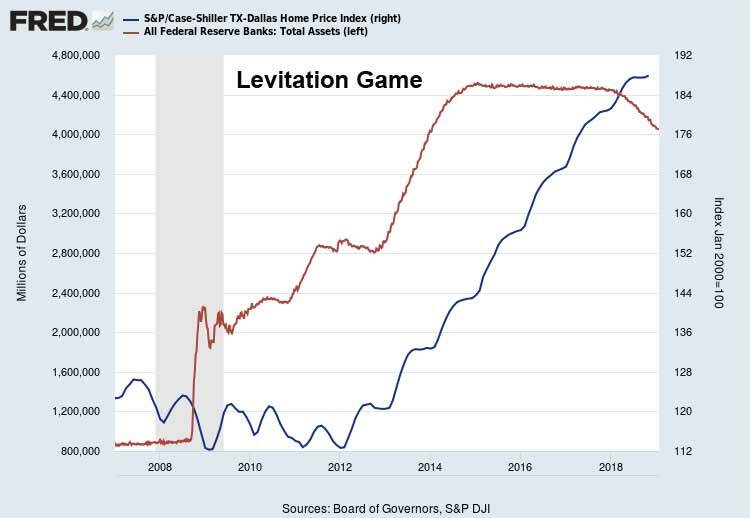 If you remember, Mr. Powell was here in the DFW area back in November playing up the fabulous state of the U.S economy and the Fed’s wonderful policies. At the time expectations were that the Fed would be raising the Federal Funds rate four more times this year with a balance sheet reduction schedule that was supposedly on “autopilot” to the tune of $50 billion per month rolling off. Flash forward one quarter and a 20-percent market dive later, and now Mr. Powell is singing the dovish tunes that both Trump and Wall Street were clamoring for. As of the January 30 FOMC announcement, the Fed is now on hold for any future rate hikes. 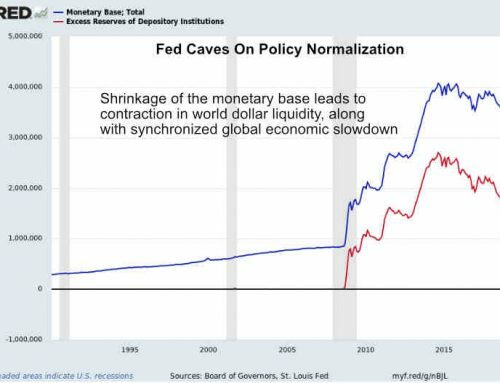 That balance sheet normalization that was supposedly on “autopilot” is now also subject to revision at a moment’s notice. In laymans terms Jerome Powell has completely caved. Anyone who was still barking that the Federal Reserve is either independent or credible can now exit the building. 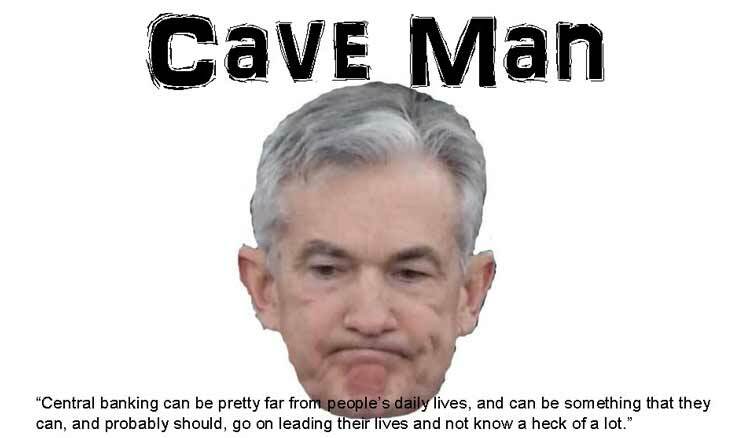 Yesterday Mr. Powell proved beyond a shadow of a doubt that the Fed still thinks the stock market IS the economy, and it will bend over backwards to do its bidding. So much for the impressive PR campaign about stable prices and full employment. As I have said for some time, this is all smoke and mirrors. The Federal Reserve, until its charter is revoked or altered, is still a creature of Wall Street banks. As such, Wall Street will likely remain its only real constituent, to the detriment of the broader U.S. economy. 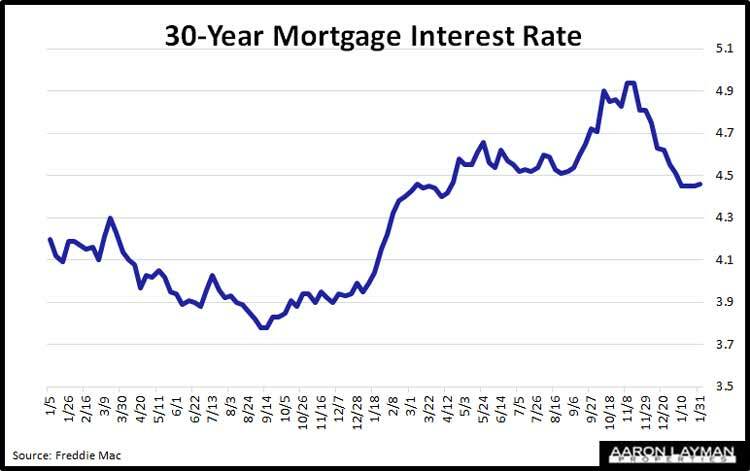 With the Fed turning tale on rate hikes, mortgage interest rates have dipped back to three-week lows. For the time being this may be beneficial to the housing market. 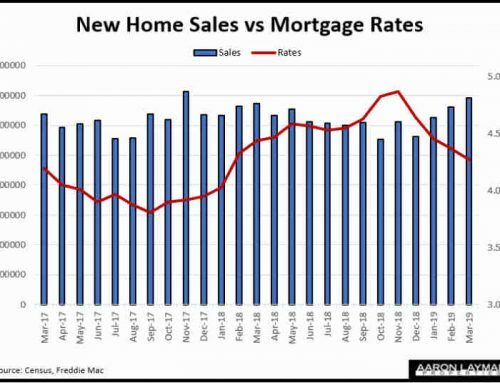 After a rather brutal 3-month swing of dismal home sales data, the housing market could use a little help. Lower rates could provide a temporary boost to a housing market with an extreme affordability problem. On the flip side, artificially low rates are part of what contributed to the DFW housing bubble in the first place. The Fed’s massive balance sheet expansion also facilitated the DFW land grab. 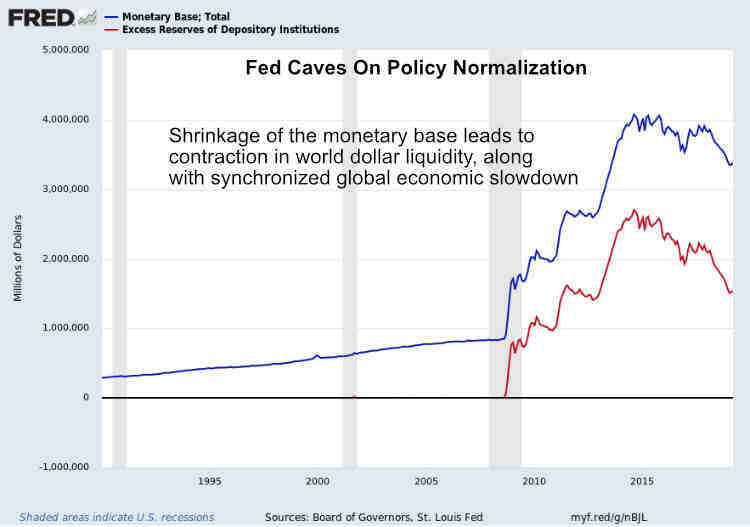 The Federal Reserve is now between a rock and a hard place, and to his credit, this is not entirely Mr. Powell’s fault. It’s hard to have any semblance of credibility when you are leading an institution that has none. 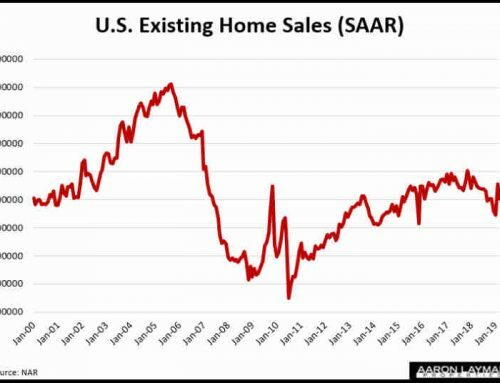 This morning we received some lagged data from the Census Bureau on new home sales. 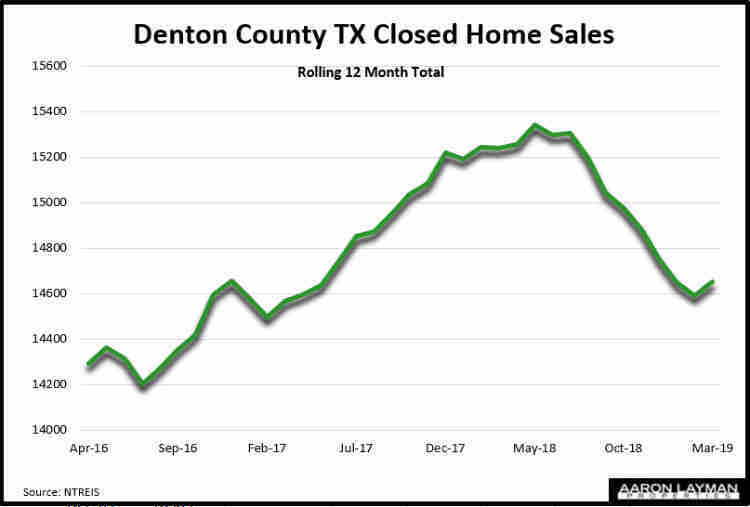 The government shutdown makes this data pretty old news, but it was interesting to see the Census Bureau’s rather noisy upward adjustment of November new home sales. Once we get the December data from Census, I suspect it will be equally noisy with more revisions and confidence intervals that make the data look extremely suspect. This week PulteGroup and Meritage Homes reported new home sales that were mixed. PulteGroup reported a 1 percent increase in new home closings for the fourth quarter 2018. The company saw new orders decline 11 percent in the latest quarter to a 5-year low. 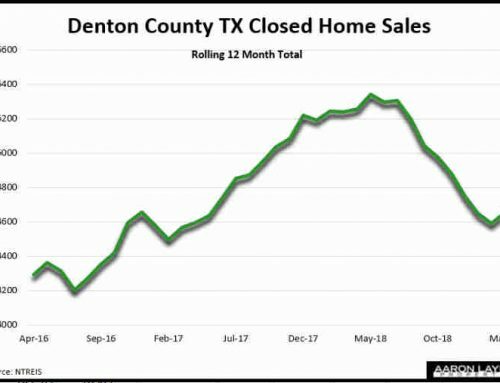 Meritage Homes was able to close 8 percent more homes in the latest quarter by chopping $12,000 off the average price of a new home. 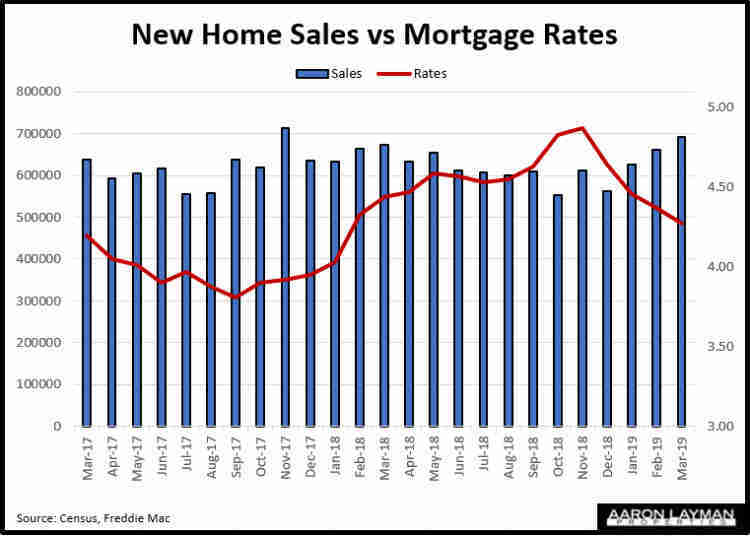 New order growth stalled for Meritage, as the company saw an 8 percent decline in new orders even with a $34,000 (8 percent) decrease in average new home order prices. 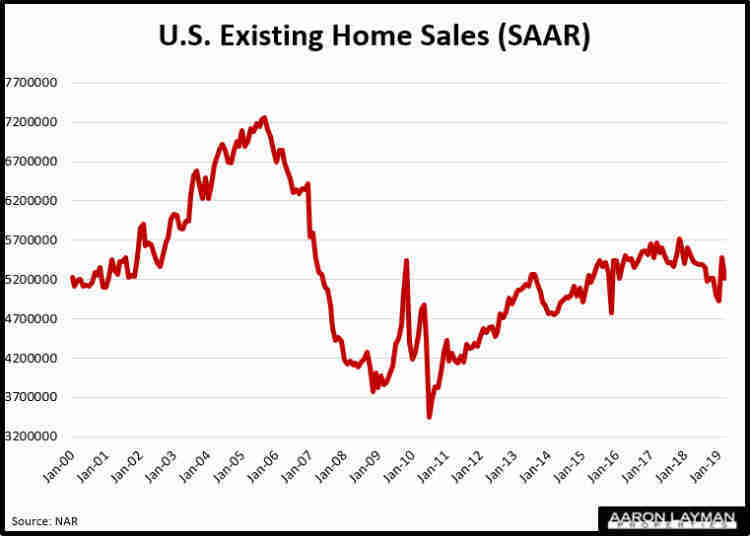 More than ever before the housing market is addicted to low rates and Federal Reserve stimulus. The same holds true for the U.S. stock market. With the Fed Funds rate now at only 2.5 percent, Mr. Powell will have little ammunition to forestall a U.S. recession should things get dicey on a macro level. It is not a question of if, but when this will happen. When it does, remember the caveman and his limited bag of tools.